Since 1987, Denver Urban Spectrum has been the leading voice for people of color in the Rocky Mountain region, spreading the news about underrepresented communities and sharing stories that highlight the magnificent works of men and women throughout Metro-Denver. To celebrate its 32nd year in print, publisher Rosalind J. Harris is thrilled to announce the launch of several significant and ambitious initiatives that will expand the Denver Urban Spectrum brand throughout the country. In an effort to increase the representation of people and communities of color in mainstream media, Harris is preparing to launch an enhanced internship program in collaboration with Historically Black Colleges and Universities (HBCU’s) throughout the country, providing internship opportunities for students studying journalism, public relations, and communications. This program will train and develop up-and-coming academic leaders with opportunities to gain hands-on experience as writers, editors, photographers, digital content developers, and social media managers. By navigating the demands of a widely circulated online publication prior to graduation, participants will be prepared for success in competitive industries. While the fundamental purpose of journalism and communications is to empower the public with accurate and reliable details about topics that impact their lives and communities, discriminatory hiring practices within these industries have resulted in a lack of representation in media, and subsequently an inequitable distribution of relevant and relatable information. A Newsroom Employment Diversity Study conducted by the American Society of News Editors in 2017, revealed that only 16.6 percent of U.S. newsrooms and 16.31 percent of daily newspapers are staffed by people of color, indicating a slight decrease from the prior year. These disparities can be attributed to low placement rates upon graduation, with less than half of people of color graduating with degrees in journalism or communications receiving employment upon completion (Columbia Journalism Review, 2014). By creating pathways to careers with this resume enhancing internship opportunity, Harris hopes to reverse the trend of media underrepresentation with richer stories, new voices, and fresh perspectives. 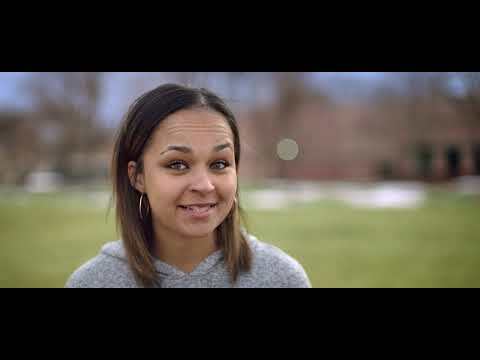 Interns will have broad latitude in determining the topics covered, and will receive the support of the seasoned Denver Urban Spectrum staff in crafting relevant, newsworthy stories that increase the social capital of communities of color. Participants will research and develop content that will be widely circulated through print, social media and digital platforms, while abiding by the Code of Ethics adopted by the Society of Professional Journalists. At completion, students will have created a portfolio of their work and professional associations as strong and well-qualified candidates for employment, ready to represent for communities of color across the nation. In addition to expanding the Denver Urban Spectrum brand throughout colleges and universities, Harris plans to move forward with an extension of several multimedia platforms, to include a streaming online television newscast and a podcast featuring exclusive interviews with prominent entertainers, business leaders, and political figures. 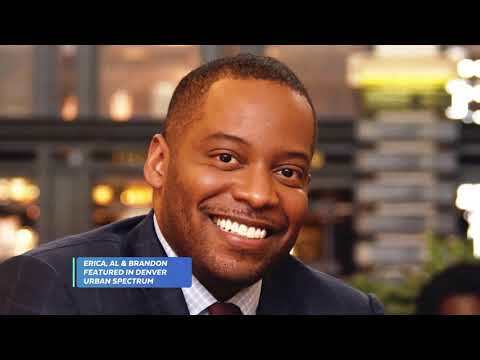 The “Urban Spectrum Vision” newscast will reflect the look, the feel, and the soul of Denver’s multicultural community, and will feature issues of interest from around the world, with diverse entertainment and information relevant to people of color. In addition to community news and roundtable talks, the show will shine a spotlight on national talent with segments dedicated to art, culture, and film, and advertisers will be able to provide practical tips for viewers regarding finance, business, health, and homeownership. Podcasts are an exciting new digital medium that allows audiences to tune in at their convenience, giving Spectrum Talk subscribers the opportunity to listen to riveting interviews with exclusive guests. The Spectrum Talk channel kicked off in March 2019 with an intimate talk with American Idol winner, Ruben Studdard, ahead of his “Ruben Sings Luther” tour dates in Colorado, and will pick up steam in the coming months as Denver Urban Spectrum contributor, Ruby Jones, asks the questions the community wants to know. Recognizing media’s power to shape the social and economic advancement of communities of color, Harris is excited for the expansion of the brand she has worked diligently to establish for over three decades. 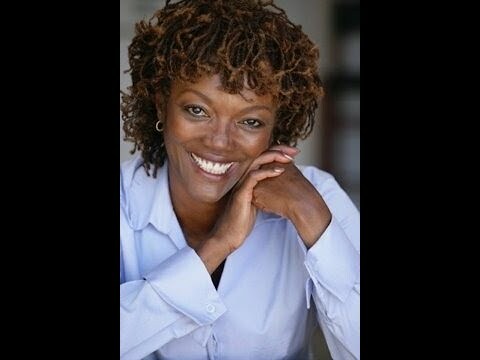 She remains dedicated to providing strong, positive representations of people of color with a robust body of multimedia services that will capture the attention of people young and old while increasing attention to the brilliant contributions from communities of color that often go ignored by mainstream media. Sponsors are invited to support the expansion of this multimedia venture, maximizing the impact of Harris’ vision and forging relationships with the award-winning publication’s loyal audience. By working collectively to increase positive associations with people of color through media on a national level, the integration of an internship program and expanded multimedia services will ensure the advancement of aspiring journalists and spread messages of encouragement and inspiration to underrepresented communities throughout the UnitedStates. Editor’s note: For more information on the journalism internship program, “Urban Spectrum Vision” or Spectrum Talk, call DUS Publisher Rosalind “Bee” Harris at 303-292-6446 or email publisher@urbanspectrum.net.